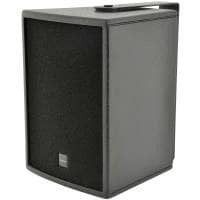 The Citronic P551000 2.1 Power Amplifier is perfect for medium to large scale PA applications that are wanting to run mid-top cabinet speakers and a high-powered subwoofer from one a single amplifier. 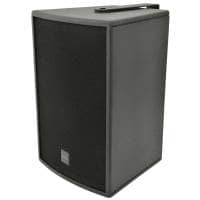 The P44800 is a cost-effective and efficient solution for bi-amplified PA sound systems in environments such as bars, clubs, gyms, dance studios, exhibitions and live music venues etc. 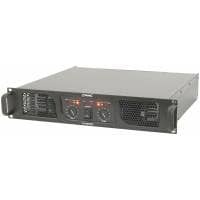 This 3-way power amplifier is designed to offer high-quality, dependable service for mobile and installed audio systems. 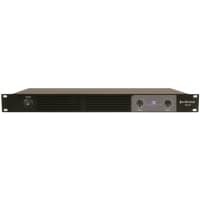 The P551000 has dedicated gain control for each channel and the sub. This unit has a “soft-start” function which makes some checks before engaging power to the amplifiers, which may take a few seconds. 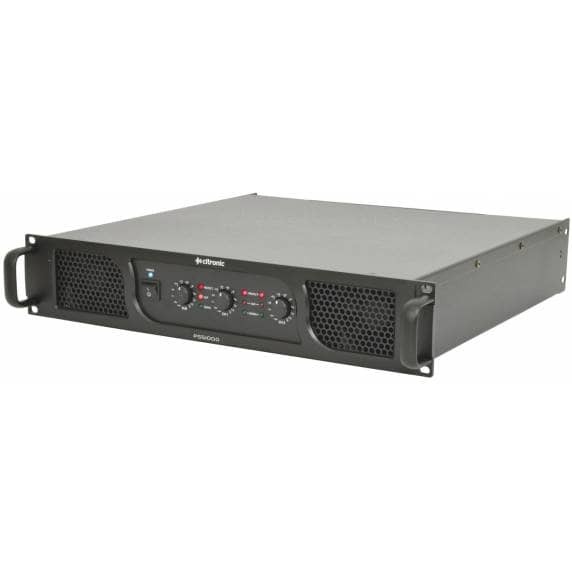 The P551000 power amplifier offers both 6.35mm Jack and female XLR inputs, so you can connect a range of devices such as mixing desks, microphones and line splitters etc. 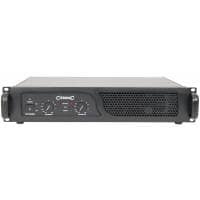 The Citronic P551000 can be installed into a 19" rack cabinet or case. Rack-ears are supplied in the box. The carry handles can also be removed if necessary.